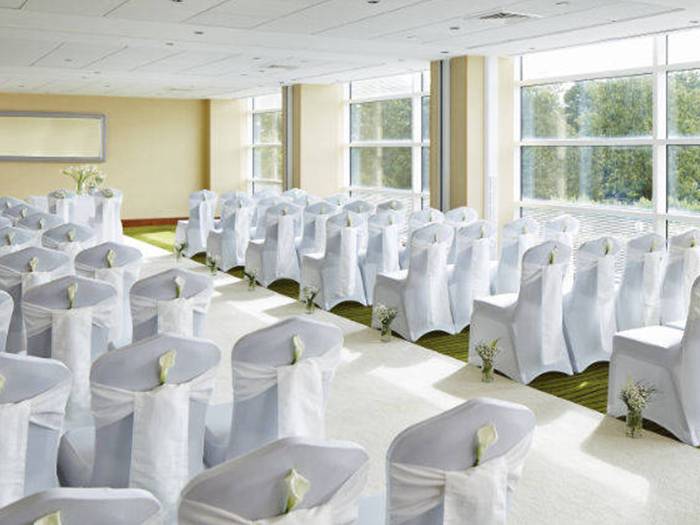 With over 20 event rooms, the Leicester Marriott Hotel has a room for every couple. Their Grove Suite is famous for hosting extravagant Asian weddings, with a hall space for 300 people. The venue is modern and has the very best event technology to ensure your day runs smoothly.